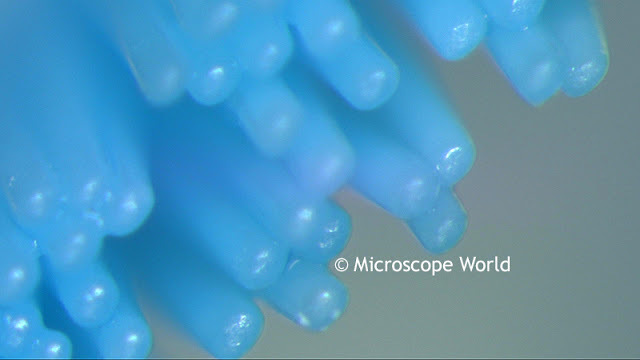 Microscope World has a customer that manufactures toothbrushes and needed to view the bristles for quality control purposes. 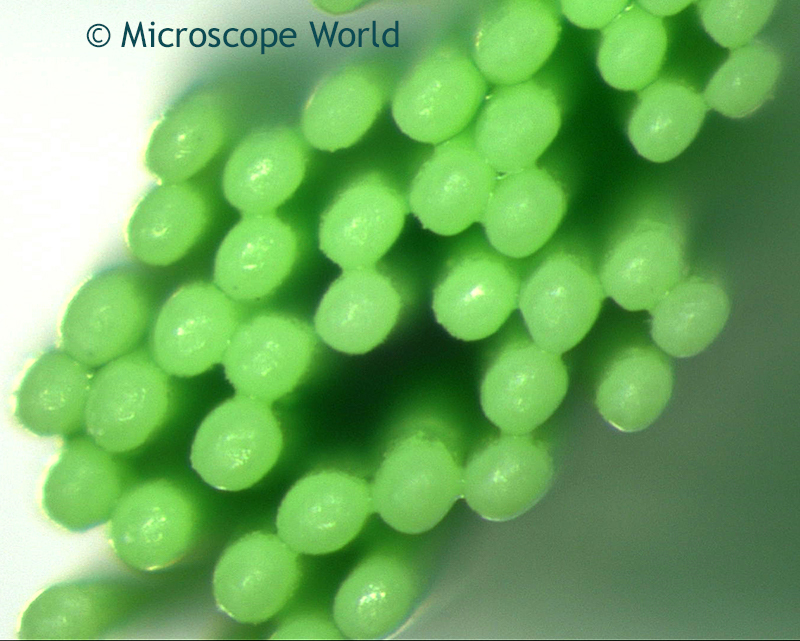 The images below were captured using the Huvitz Stereo Microscope along with a LED ring light and a HD microscope camera. 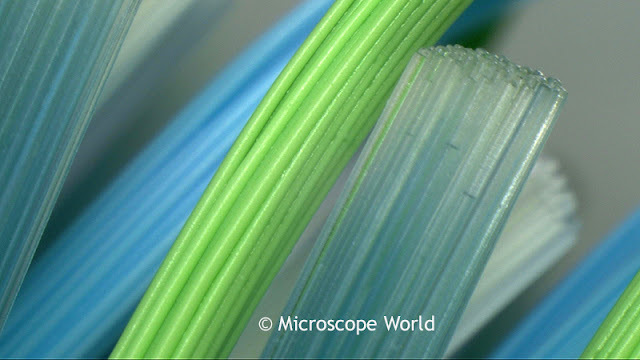 Toothbrush captured under the stereo microscope at 8x. Toothbrush captured under the stereo microscope at 10x. 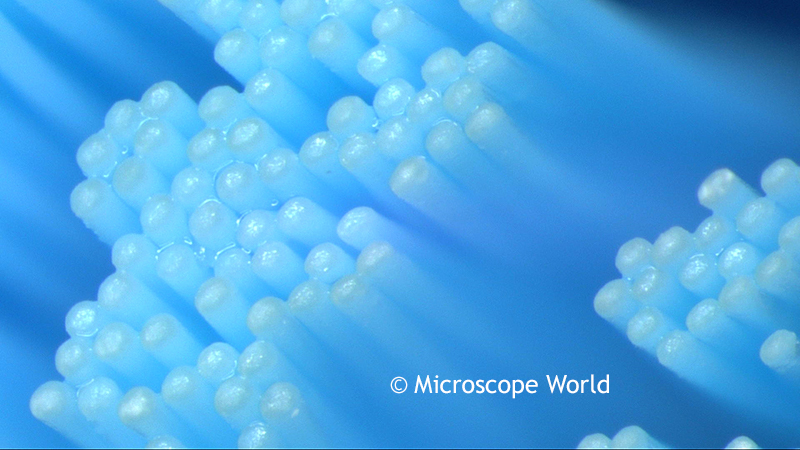 Toothbrush captured under the stereo microscope at 20x. 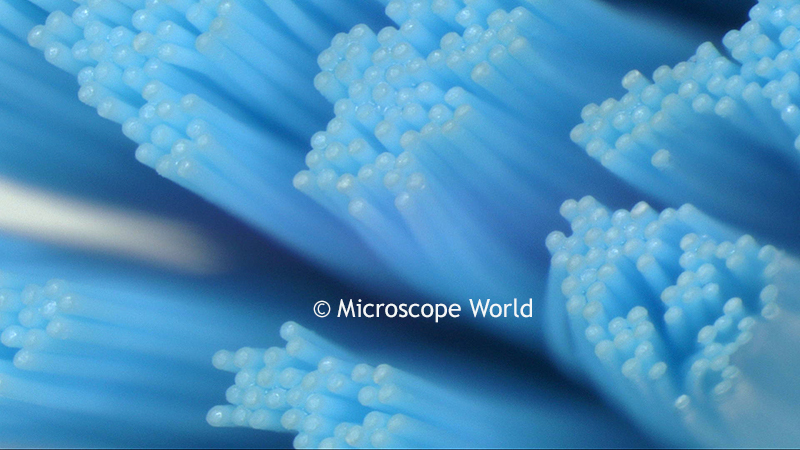 Toothbrush captured under the stereo microscope at 25x. Toothbrush captured under the stereo microscope at 40x. Toothbrush captured under the stereo microscope at 50x. 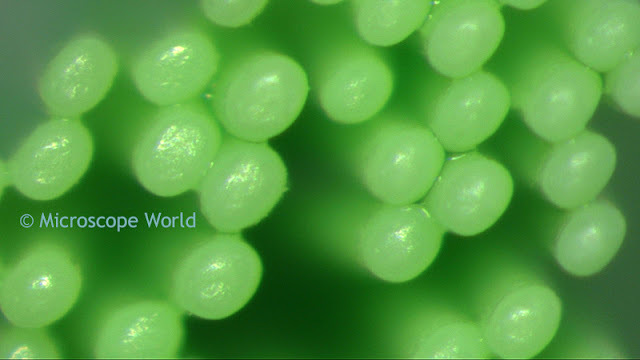 For more information about microscopes contact Microscope World.